Christmas gigs are always great, aren’t they? 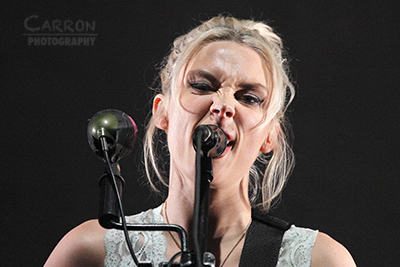 The atmosphere is festive with fancily dressed elves, reindeers and even Father Christmas himself in attendance at Brixton Academy, and to top it off, the Harry Potter theme is pumped through the speakers as Wolf Alice’s presence is imminent. As 2018 draws to a close, I usually create a list of the best gigs, albums and songs of the year. 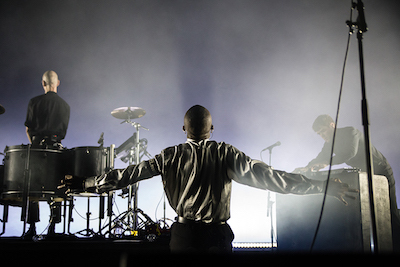 This was one of the toughest decisions to make, but a night at Brixton with Young Fathers made that decision a whole lot easier. 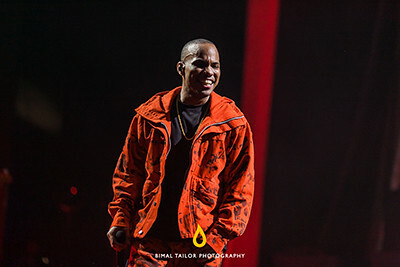 For one night only Anderson .Paak played a free show at London's O2 Brixton Academy for Apple Music. What can only be described as a ‘legendary night’ fans were treated to a surprise appearance from the one and only Dr. Dre! Watch a clip of the incredible moment here. Together Dre and his protégé Paak performed tracks 'Still D.R.E.' and 'The Next Episode', sending the 5,000 strong venue into a wild frenzy. 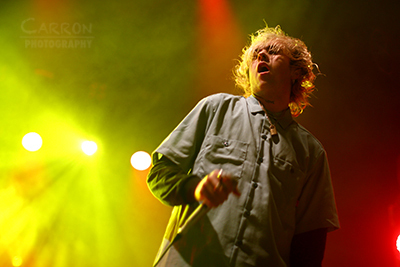 The lights beamed outside The Brixton Academy for the completion of Rat Boy’s 2018 tour, fresh from supporting Liam Gallagher and new EP ‘Civil Disorder’, the sell out crowd braved the snow and rain to catch a glimpse of upcoming starlet Rat Boy. Do you ever get that feeling that you've just been a part of something really special, something really relevant? 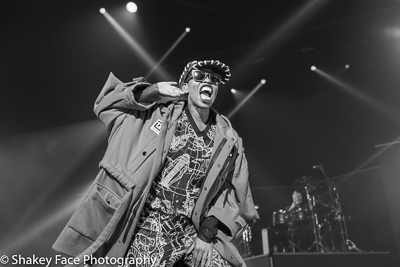 Saturday night, Brixton Academy, Skunk Anansie felt exactly like that. And judging by the crowd, it felt like that for 1000's of others too. 'Fascism..stop it DEAD in its track!' Skin's words resonate through me days later. Skunk Anansie have always been a special band, always pushing the boundaries and breaking barriers; they smashed it back in the early days, and they still smash it in 2017. It has been two months since London last saw Gerard Way perform live. Tonight in Brixton, he’s playing not only to the adoring fans who filled his Koko show back in November, but also to a couple thousand extras- largely ex-My Chemical Romance obsessives wondering what all the fuss is about. And what is all the fuss about? 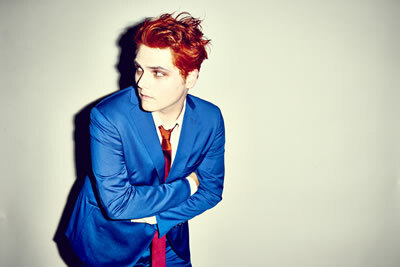 His debut record ‘Hesitant Alien’ was a commercial and critical success, and his Bowie influenced alt-pop sound has found the hearts of a new generation of fans.